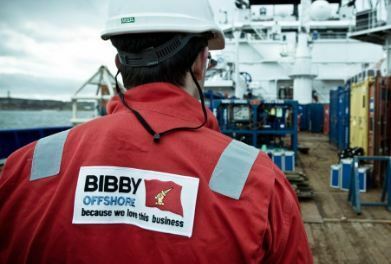 North-east firm Bibby Offshore is to become Rever Offshore, consigning a familiar name in the North Sea oil and gas industry to the history books after 15 years. The rebranding is part of the divorce settlement with former owner Bibby Line Group, with new owner Fara Holdo – a consortium of lenders led by York Capital Management – agreeing to change the name of the Westhill-based subsea firm by early 2019. From January 16, the whole business will be known as Rever Offshore. A spokeswoman for Bibby, which was founded in 2003, in Aberdeen, said it was “very much business as usual” for the company. Bibby’s “long established heritage” would form part of the foundations for “the new legacy of Rever Offshore,” she added. 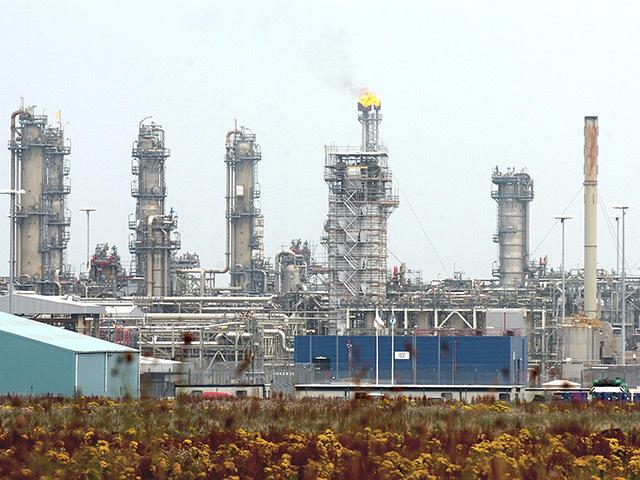 Meanwhile, energy services firm Archer said UK activity remained low as it posted a small profit for the third quarter. Pre-tax profits for the three months to September 30 totalled £998,000, against losses of £6.9 million a year ago.